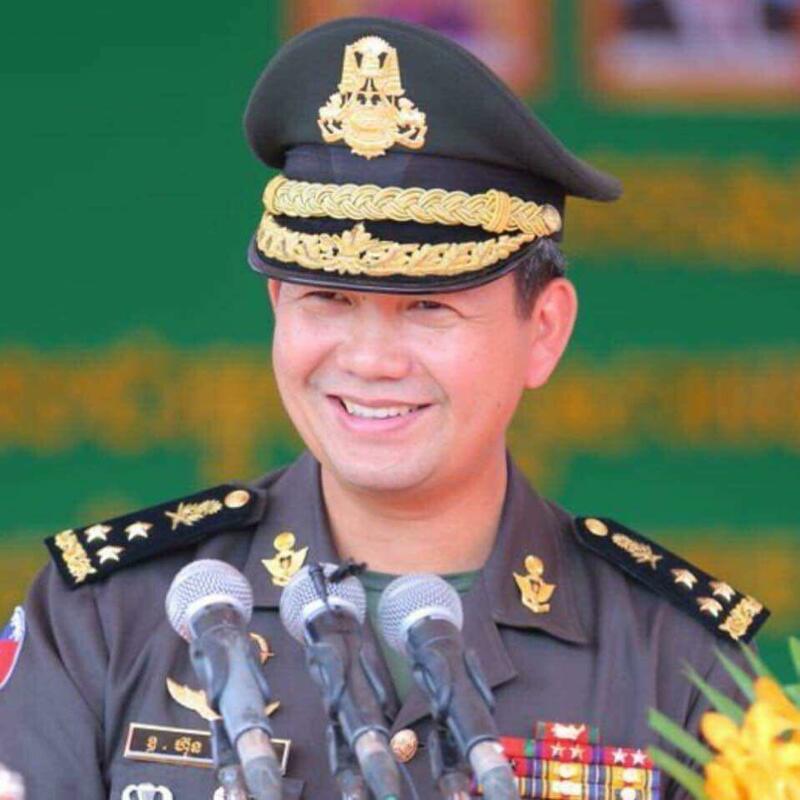 Phnom Penh (FN), April 8 - Royal Cambodian Armed Forces (RCAF)’s Army Commander, Lieutenant General Hun Manet, led Cambodian military delegation to the United States from 8-12 April 2019 at the invitation of United States Indo-Pacific Command. The delegation will attend the Pacific Area Special Operations Conference (PASOC) 19 and meet with US Commander of Indo-Pacific Command to strengthen Cambodia-US relations. PASOC is the largest multilateral engagement held biennially in Honolulu, Hawaii. The conference brings together security sector leaders from around the region to discuss challenges to regional security, share information and best practices to improve regional security, and build habitual, multilateral relationships across the region.